A strong commitment to bring new technology products to the world. LED Light Guide Films brighten a variety of Control Panel, LCD, Cell Phone and other Portable Electronic Devices. Includes both Front lighting and Back lighting of displays. 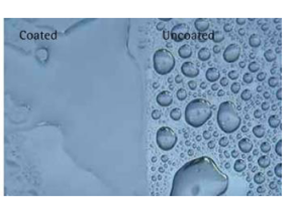 Clear, Pernament Coatings that offer Sterilization, Self Cleaning, Removal of Volatilves from the air, Corosion Resistance and Solar Panel performance enhancement for a wide range of industrial, commercial and consumer applications. Micro-Lens Arrays are custom made to each applications requirements. 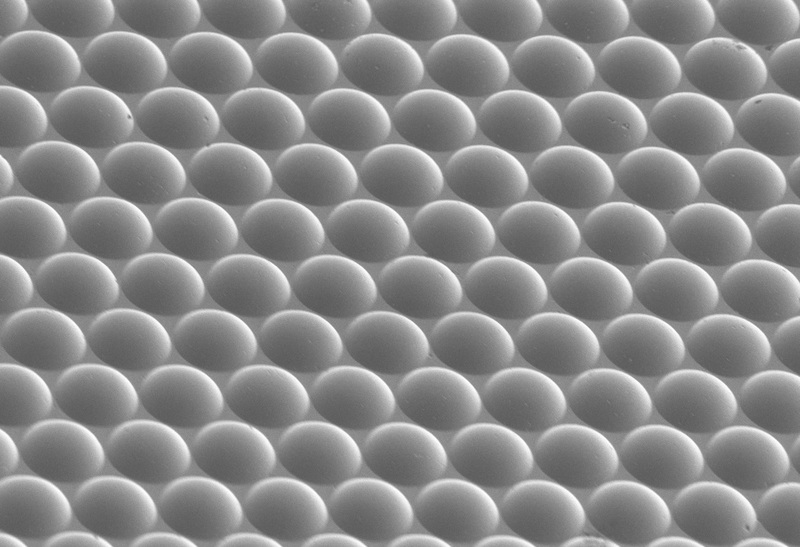 Arrays can range from 1 to 50 micron diameters with a range of focal lengths. See Light Guide Films. Printing of packaging and other printed materials will reach a new level of quality and presentation with these new materials using large format, high resolution Nanotechnology. New processing of Mulberry Tea Leaves provides an all year round supply of this important nutrient rich herbal supplement. 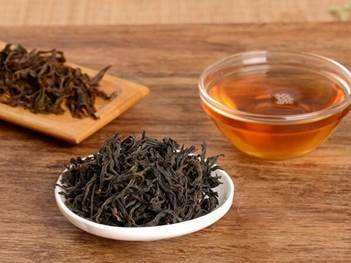 The Mulberry Tea Leaves are grown in a natural, pesticide free environment. New Biotechnology developed natually supports plants improved growth, improved nutrient content and removes pesticide remnants. It is a completely natural, environmentally friendly solution for growing Herbal Crops. 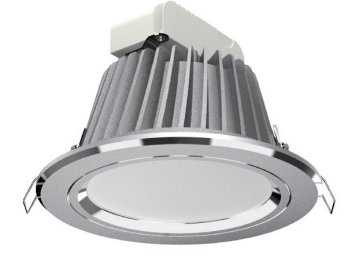 New LED lighting technology provides more efficient light sources for illuminating plants 24 hour per day, year round. 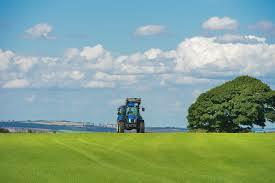 This technology can boost output by several times that of outdoor planting. All of the above products are leading edge, unique technologies focused on precision and quality.